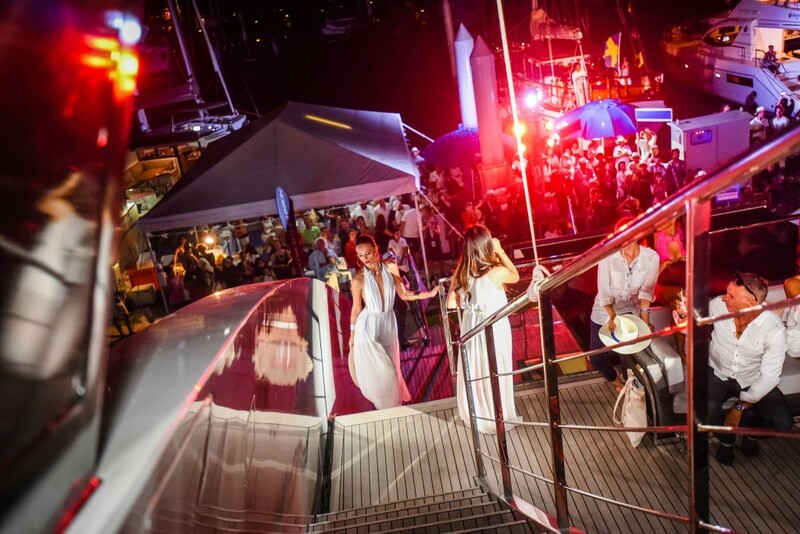 February happens to bring us the Thailand Yacht Show, centred around the Ao Po Grand Marina in Phuket. So this months destination article is all about Phuket and its many wonders. 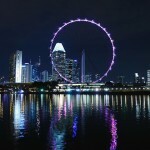 We love this part of the world! 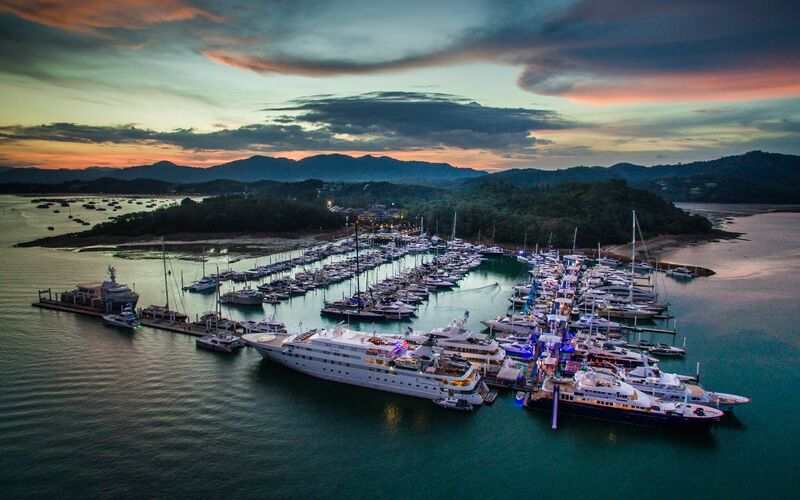 Running from the 22nd – 25th of February, the 3rd edition of the Thailand Yacht Show is set in the emerald waters and stunning scenery of Phang Nga Bay. 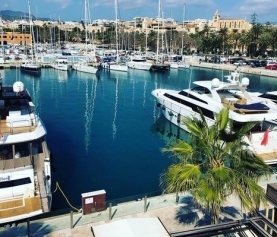 A show focussed on the enhancement of the yachting lifestyle through interaction with products and vessels, there will be opportunities to get out on the water to try out many different water crafts and an area to test out the latest yacht toys on the market. If you are thinking about going get in touch as we have some tickets to give away! 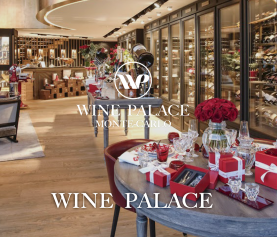 There are plenty of things going on in Phuket aside from the yacht show so be sure to check out some of these! 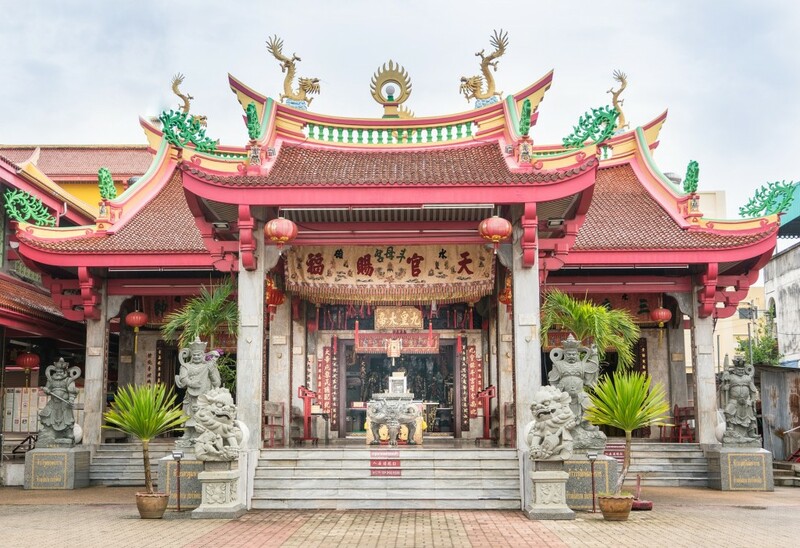 The Chinese New Year festivities take place before the show begins, from 16th – 18th February, with colourful processions, fireworks and celebrations galore, so if you get to Phuket early you’re in for a treat. Phuket Old Town Festival follows on from 23rd – 25th February and is all about fun for everyone. Celebrating Phuket culture there will be parades, Chinese Folk dancing performances, street food, rickshaw rides, free boat trips and all kinds of wonderful things going on in the streets. Looking for calmer things to do in Phuket? Well, there are plenty of gorgeous beaches and bays to explore. Phi Phi Island is an obvious one but could well be crowded with all of these extra people around! 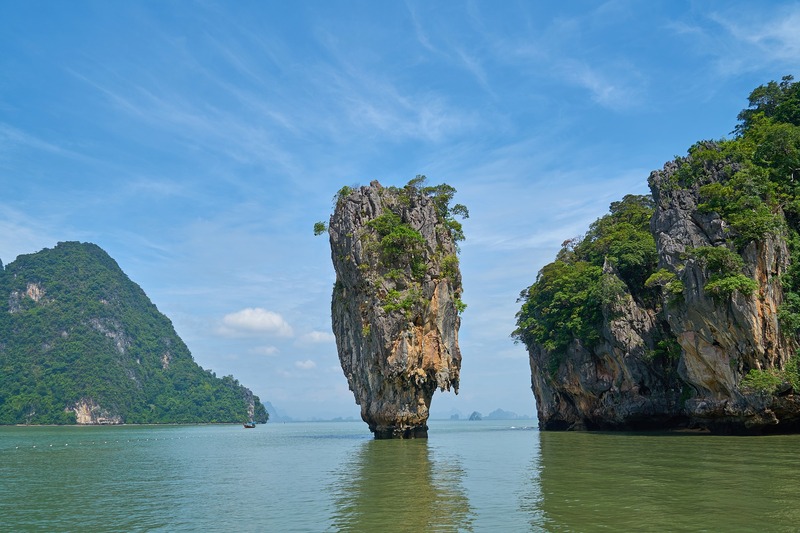 There are quieter beaches around Phang Nga Bay and just sailing around the limestone structures in the search for a quiet spot is an awe inspiring endeavour! The Similan Islands are perfect for diving adventures and there you can find some of the best coral formations around. The beaches here will be much less crowded too! Feeling in need of some spiritual calm? Don’t miss the Big Buddah atop the Nakkerd Hills. Sitting at 45 metres tall it’s an impressive sight and once you are up there you will have unrivalled 360 views of the island. The atmosphere is calm and peaceful with dharma music playing in the background. The Buddah has a dresscode, so be sure to cover up to show respect or grab a sarong from the site centre free of charge. 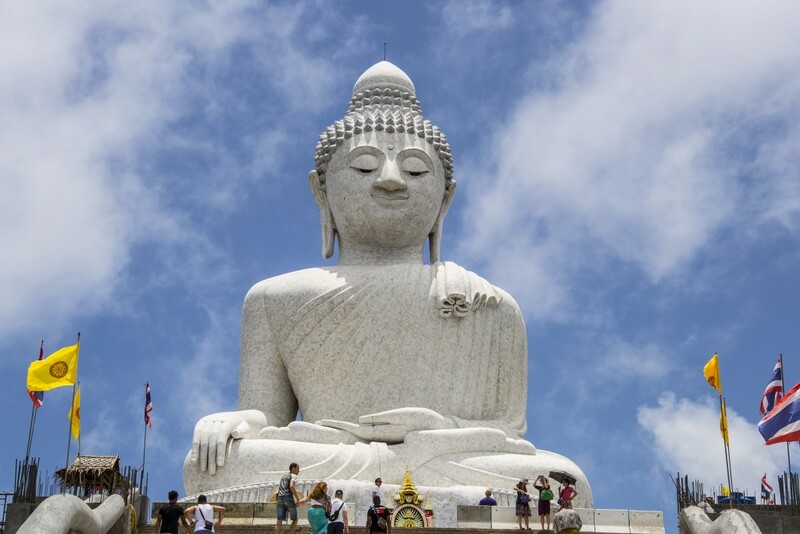 Phuket boasts 29 temples in total, the most popular and largest one being Wat Chalong. It is open from 7am – 5pm for visitors to come and learn more about Buddism, pray and just admire the beautiful structure. If you need a wildlife and nature fix then head to one of Phuket’s elephant sanctuaries. Be sure to find one where there is minimal interaction with the animals and you just get to see them in their natural environment having a nice time. These guys are usually rescued from working in the logging industry or tourist attractions that haven’t treated them so kindly, so it’s important to choose carefully. Fancy something a bit more lively? Bangla Road at night is the place for you. Think crazy festival, think go-go bars, think discos, street performers, neon lights and more bars than you can shake a stick at! Most bars are open fronted so you’ll get an amalgamation of music assaulting your ears as you wander down the street. Phuket’s biggest nightclubs reside here too, so there is plenty of choice when it comes to your partying tastes. Touts are quite forward in this area, so just be wary of over enthusiastic persuasion tactics! 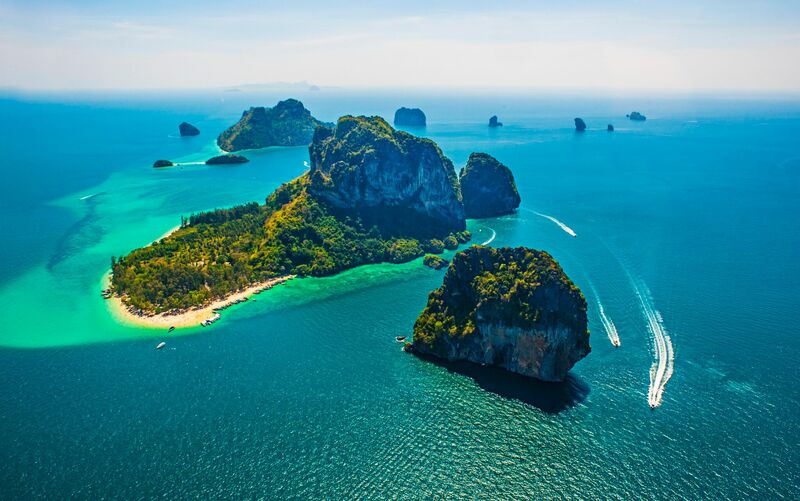 All in all, February is an awesome time to be in Phuket. There is so much going on and so many beautiful treasures to explore. 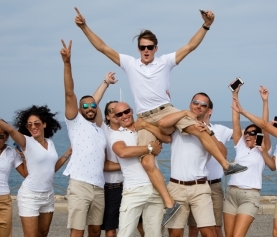 Have a ball guys!